As we all know, the DJI Phantom series of quadcopters are ubiquitous. Relatively cheap and rather easy to fly they allow virtually anybody to take to the air. And therein lies the potential for problems. In the past, people entering the RC hobby generally sought guidance and help either from a hobby shop, an RC club or at least a friend who is in the hobby. Now with ready-to-fly (RTF) quadcopters people don’t get the foundation of knowledge and the benefit of more experienced mentors before they take to the air, sometimes with less than stellar results, ranging from crashes, to negative news stories to, unwanted attention from the Secret Service. In an effort to help first-time Phantom 3 owners prepare for their first (and hopefully not ONLY flight) author Craig Issod has penned a guide for the first-time Phantom owner, geared at DJI’s latest release the Phantom 3. Craig runs droneflyers.com and has spent a wealth of time flying as many consumer drones as he can and sharing his findings with the community. His previous published works include a book specific to the last generation of Phantoms and a general guide for getting started with drones. The book (available for Amazon kindle) outlines everything from the anatomy of the Phantom and its controller to your first flight, maintenance, and potential modifications. It is intended for first time pilots so experienced fliers may find the information a bit redundant but it is highly recommended if the Phantom 3 is your first drone. While the ease of use has grown, so have its list of features and functions. This guide will help the beginner sort out “Altitude Hold” from “Heading Hold” provide a set of guidelines for best practices and it even lists maintenance suggestions. 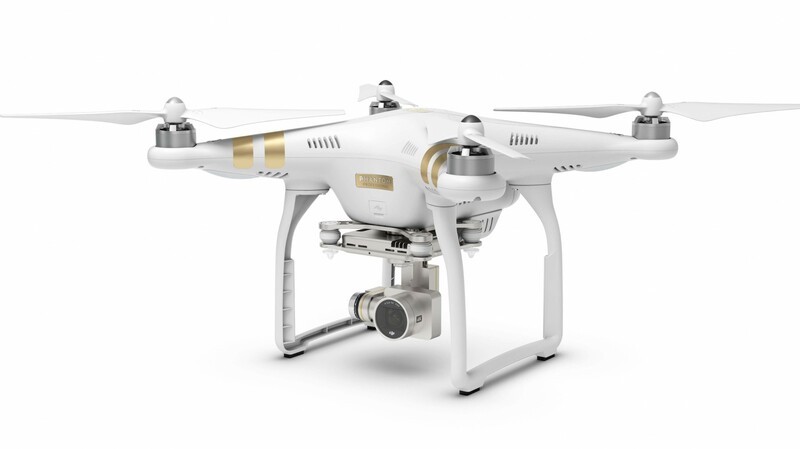 This is a must-read for any Phantom 3 owner, even if you have flown other quads before.